Denise Devotta at the graduation ceremony for the John A. Knauss Fellowship class of 2017. Last year, Denise Devotta was selected as a John A. Knauss Fellow, an opportunity for a unique educational experience for students interested in national policy decisions affecting ocean, coastal and Great Lakes resources.  Representing Illinois-Indiana Sea Grant, this University of Illinois graduate student was matched with a host in the Washington, D.C. area for a one-year paid fellowship. Here she reflects on her experiences. The past year has been an adventure of a lifetime. My placement as a Knauss fellow in Congressman Jared Huffman’s office gave me firsthand experience of the ways in which the U.S. Congress creates and determines science policy. During my time there, I introduced seven pieces of legislation on Congressman Huffman’s behalf, drafted statements and questions for him for 46 Congressional hearings and five times when he spoke on the Floor of the U.S. House of Representatives (more commonly known as ‘the Floor’). I created vote recommendations for him, covering 47 pieces of environmental legislation. I met over 70 individual constituents, delegates from federal and state agencies, and representatives from non-profit organizations (including NOAA, the California Department of Forestry and Fire Protection, and the World Wildlife Fund) to discuss legislation pertaining to natural resource management in different parts of the country. Denise Devotta (second from right) with the other 2017 Knauss fellows placed in Congressional offices, on the grounds of the U.S. Capitol in Washington, D.C.
Of all these incredible experiences, my favorites include staffing Congressman Huffman at Congressional hearings and on the Floor. Because Congressman Huffman is the most powerful Democrat on the Water, Power and Oceans Subcommittee, I helped draft his talking points and questions for witnesses at Congressional hearings on key pieces of legislation affecting oceans, fisheries and freshwater management nation-wide. Being Congressman Huffman’s primary staffer during debates on the National Marine Sanctuaries Act and the reauthorization of the Magnuson-Stevens Act were particularly thrilling. Staffing Congressman Huffman when he discussed legislation on the Floor involved similar responsibilities. The main difference stemmed from the types of points and questions I included in Congressman Huffman’s statement. These were more closely tailored toward issues that other Members of Congress were likely to raise during the debate on the Floor. 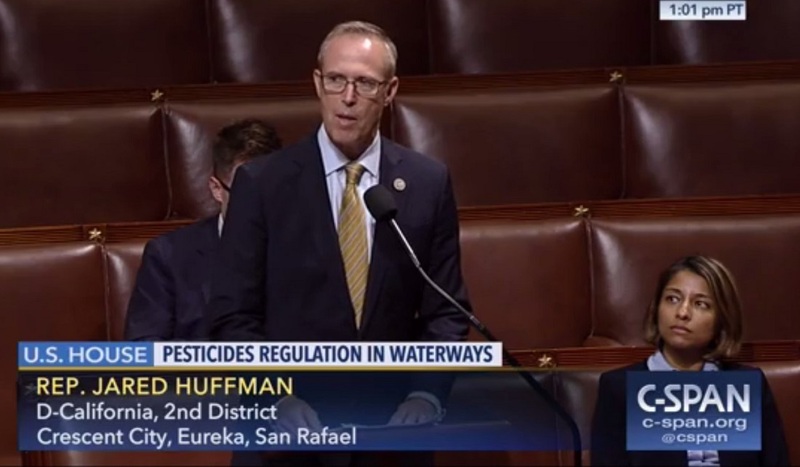 Denise Devotta (right) staffing Congressman Huffman on the Floor of the U.S. House of Representatives as he debated legislation concerning pesticide regulation in waterways. Another highlight during my Knauss Fellowship year was visiting my boss’s beautiful district in Northern California in August 2017. I spent about two weeks travelling from San Francisco in the south to Eureka in the north, and I met with my boss’s constituents along the way to learn more about important natural resource management issues they were facing. Some of these issues included water management in the vineyards of Sonoma County, ocean acidification impacting oyster growing operations at Hog Island Oyster Company and forest fire issues in the Trinity Alps. In addition to this trip, the Knauss Fellowship funded my engagement in other professional development activities, including completing my PhD dissertation at the University of Illinois at Urbana-Champaign in Urbana, Illinois, attending the Ecological Society of America’s Annual Meeting in Portland, Oregon, and presenting at the University of Maryland Center for Environmental Science in Frostburg, Maryland. My Fellowship has ended, but I am excited about starting work as a scientist for NOAA’s Coral Reef Watch Program in March 2018. 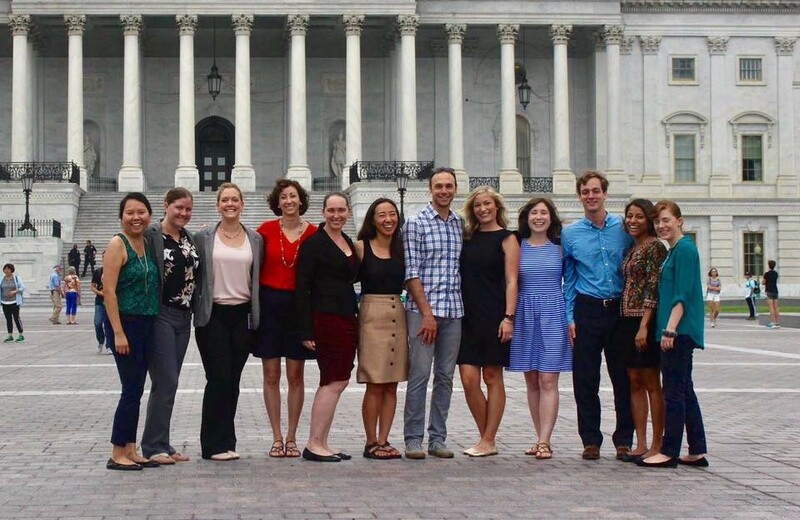 Being a Knauss fellow in Congress has provided me with an invaluable network of contacts in science policy and research, and it has given me a rare skillset valuable to both fields. 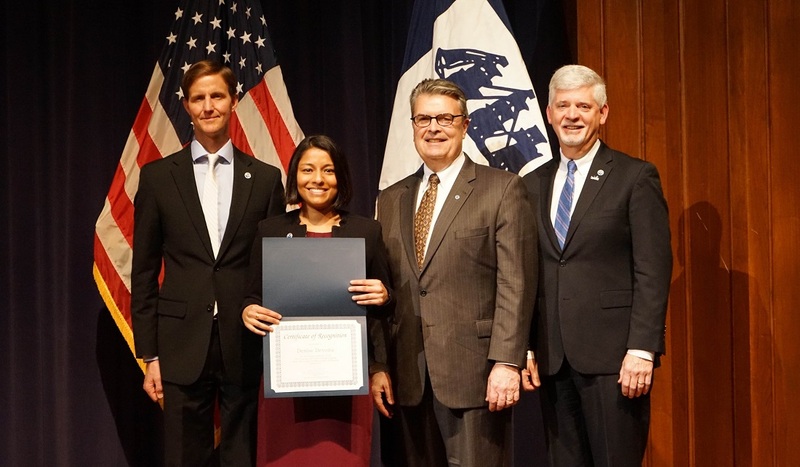 I am extremely grateful to NOAA’s Sea Grant program for giving me this opportunity, and strongly encourage eligible graduate and professional students to apply for the 2019 Fellowship class.